Run Away follows Simon as he searches for his daughter and is plunged into a dark and dangerous world he never knew existed of crime and murder. He collides head-on with ripped-from-the headlines obstacles from opioid addiction and senseless gun violence to campus assaults, shocking DNA revelations and mind-altering cults. In the end, he will face anything to find his daughter and bring her home. 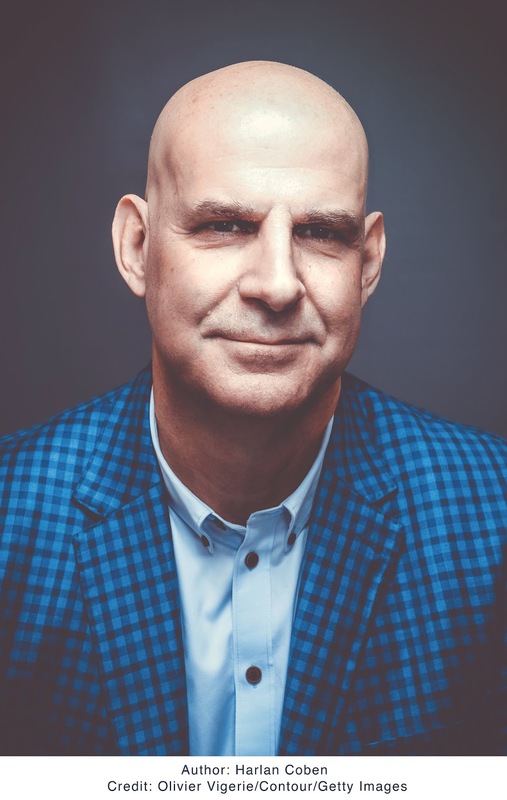 With over 70 million books in print worldwide, Harlan Coben is the perennial #1 New York Times bestselling author of thirty novels including Fool Me Once, Tell No One, Don’t Let Go, the renowned Myron Bolitar series and the Mickey Bolitar series for young adults. His books are published in 43 languages around the globe and have been number one bestsellers in more than a dozen countries. Coben is also the creator and executive producer of several television shows, including the critically acclaimed Netflix Original drama Safe, starring Michael C. Hall. He recently signed a deal with Netflix to develop and executive produce 14 more projects with them, including RUN AWAY. Coben has received an eclectic variety of honors from all over the world. 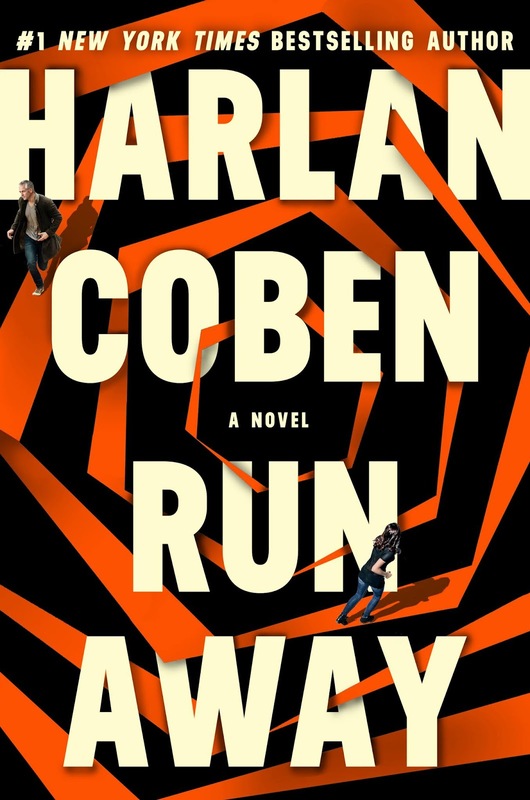 Coben is the first author to win all three prestigious mystery/thriller book awards - Edgar Award, Shamus Award and Anthony Award. He was the president of the inaugural CANNESERIES Official Competition Jury in April 2018. In Paris, he was awarded the prestigious Vermeil Medal of Honor for contributions to culture and society by the Mayor of Paris. He won the El Premio del Novela Negra RBA in Spain, the Grand Prix de Lectrices in France, and the CWA/ITV3 Bestseller Dagger for favorite crime novelist in England. For more information about Harlan Coben, visit his website here. Can I get a ticket without buying a book? I'll be buying the Kindle version. Shorewood Parent - You don't need a ticket to attend the event. The tickets are for the signing line to get your book autographed by the author. People who buy the book at Third Place Books get two tickets to get their books autographed. Third Place Books does sell audiobooks on their website https://www.thirdplacebooks.com/audiobooks - since they are digital tickets don't apply. You can always call the store if you need more information - they are very friendly. 206-366-3311.